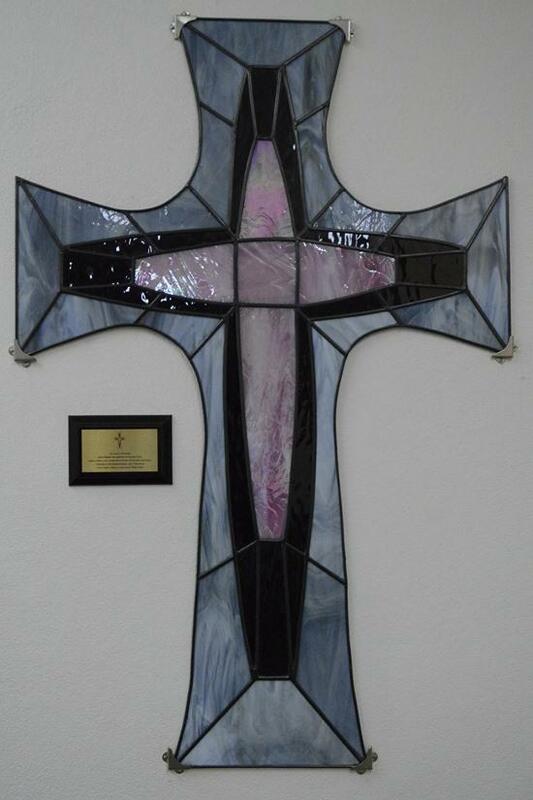 St Mary's War Memorial School is a Catholic systemic Co-educational School located in West Wyalong. It is the students and their families that are the heart of this school and they are the reason why St Mary’s staff foster genuine relationships with all members of the school community. We encourage a sense of co-operation among our members and this is demonstrated through courtesy, good manners and respect for one another. As professionals we treat each other with care and concern in all we say and do, and in doing so, provide excellent modelling for the students. Our students are given the opportunity to develop Christian values by firstly knowing that they are loved by God and others and then following Jesus Christ’s example of loving others. This is developed through our relationships with other people, religious education classes and practice of the rituals of the Catholic faith. Further information on curriculum is available from the Catholic Education and Education Standards NSW websites. We have implemented inquiry learning into all curriculum areas which allows for more individualized learning and a more personal relationship between staff and pupils. Our early literacy program includes the Jolly Phonics program and reading instruction using Just Right for Me books. 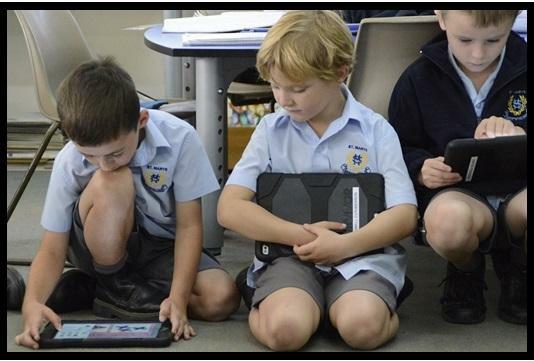 Learning involves the use of technology with 1:1 iPad program. See details on page 5. Parents receive written reports of their child’s progress twice a year and are invited to attend formal parent teacher interviews twice a year. St Mary’s School is part of the school system operated by the Archdiocese of Canberra and Goulburn. The Catholic Education Office employs staff. St Mary’s School Board determine local policies for the school, assist in the selection of staff, monitors the finances of the school and provides advice to the Principal whose task it is to facilitate the implementation of Government, Archdiocesan and local policies within a genuinely caring and supportive environment. St Mary’s School has Registration and Accreditation from the Minister of Education and Training and the NSW Board of Studies. The Parish Priest is responsible to the Trustees of the Archdiocese for the administration of the Parish and parish property, including the school. As Pastor, he is also responsible for the spiritual support of students and staff, through prayer, liturgies and the preparation for, and celebration of the Sacraments within the school and Parish.